It’s been a prolonged, leisurely spring, conducive to transplanting ferns and perennials, pulling weeds from long-neglected gardens, and replacing the storm windows on the porch with screens. Meanwhile, it’s also printing season! I look forward to seeing you in class or at a demo or event. 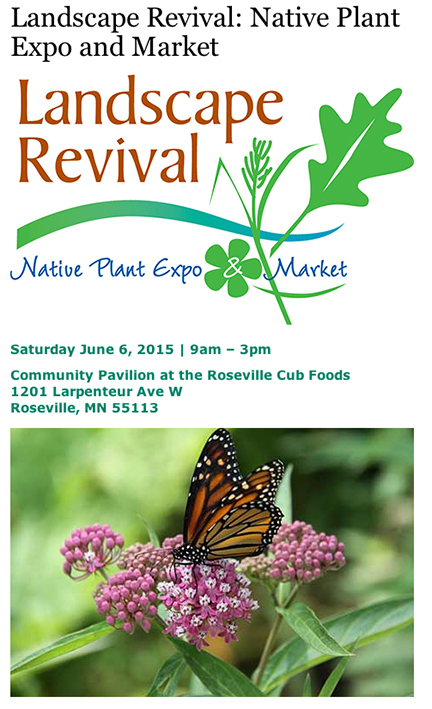 Please join me and my friend Lynn on Saturday, June 5, at the lively Landscape Revival. Twelve native plant nurseries bring their sturdy local stock to this enjoyable, educational event where you’ll also learn about pollinators and gardening. Please stop by to print a leaf and say hello.